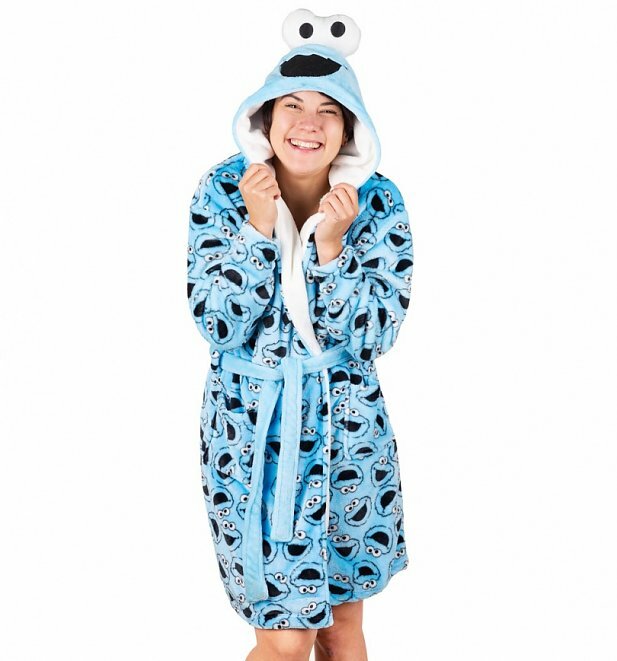 We are officially obsessed with this utterly adorable and seriously snuggly Cookie Monster dressing gown. Made of the softest fleece, it's modelled on our favourite (sorry Elmo!) Sesame Street resident making it perfect for midnight munchie sessions! We guarantee you, you'll never want to take it off.